This Mother’s Day, flaunt a lovely eye makeup look with these really easy and simple eye makeup tips. So, all you Stay-At-Home-Moms, pamper yourselves on this special day! It’s no surprise that the majority of Stay-At-Home-Moms (SAHM) are of a belief that since they spend majority time indoors keeping the hair and makeup in place is not required. Who’s looking anyway, right? Ladies, it’s time for a reality check. No matter how busy you are, remember that you too deserve to look your best at all times. A nice hairstyle and a pop of color on lips makes you feel confident and happier. I am not saying that you ditch those comfy pyjamas or put on tons of makeup! You can wear whatever you find comfortable but instead of keeping a bare face, try applying light makeup. Moisturized lips, concealed dark circles and kohled eyes would make you look more awake. Not to forget, you won’t cringe when the door bell rings as you’ll be ready! Sharing below some easy to do and quick eye makeup tips. You only need a few minutes to try them out. The products listed or used are some of the things that you can apply on a daily basis. 1. 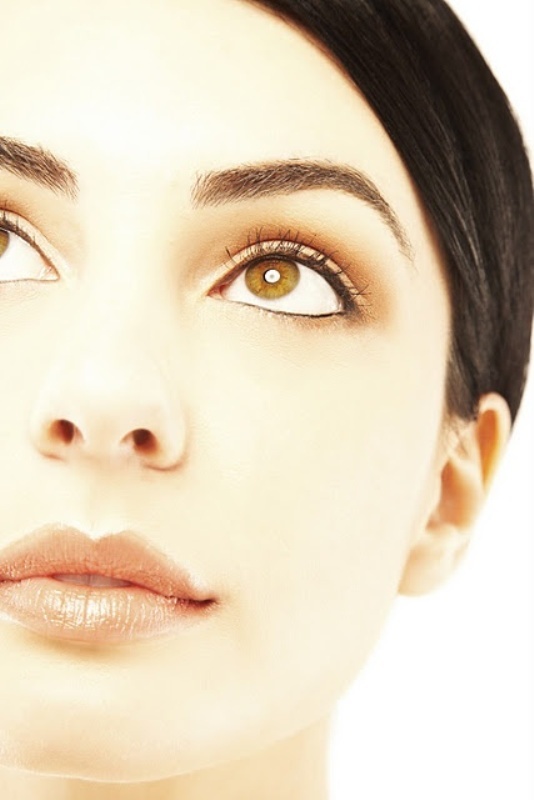 Moisturize and Conceal– Take care of your delicate eye area by keeping it moisturized and cover-up the dark circles. This is the very first step as lack of sleep and tiredness shows on the eyes. Prefer a liquid concealer as it is easy and quick to apply. Put small dots on the under eye area and gently dab using your finger or the makeup sponge to blend it in. 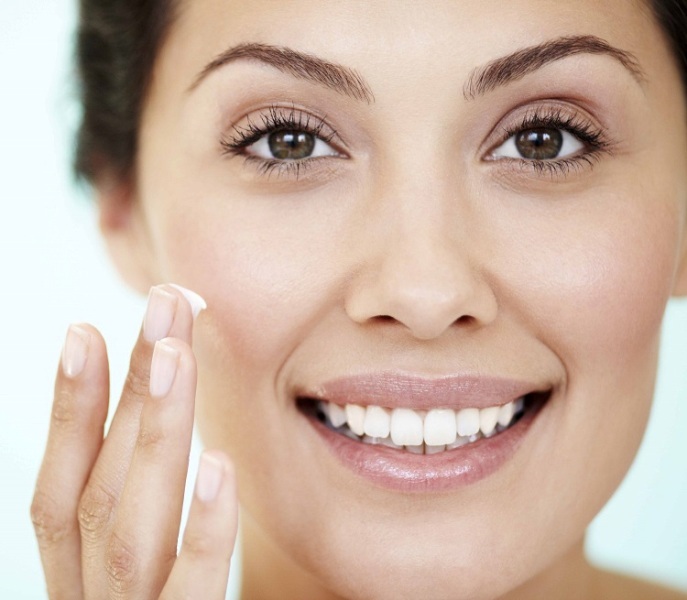 Remember, keeping your skin moisturized is essential even in summers. 2. Eyelash Curler and Mascara– A mascara works perfectly well to open-up eyes and give them a brighter look. Curl your lashes with an eyelash curler and follow with a coat of mascara. To perfectly apply mascara start from the roots and wiggle the mascara wand as you go up. This will keep the lashes separate and mascara will be evenly applied. There is a huge variety of mascara available in the market. 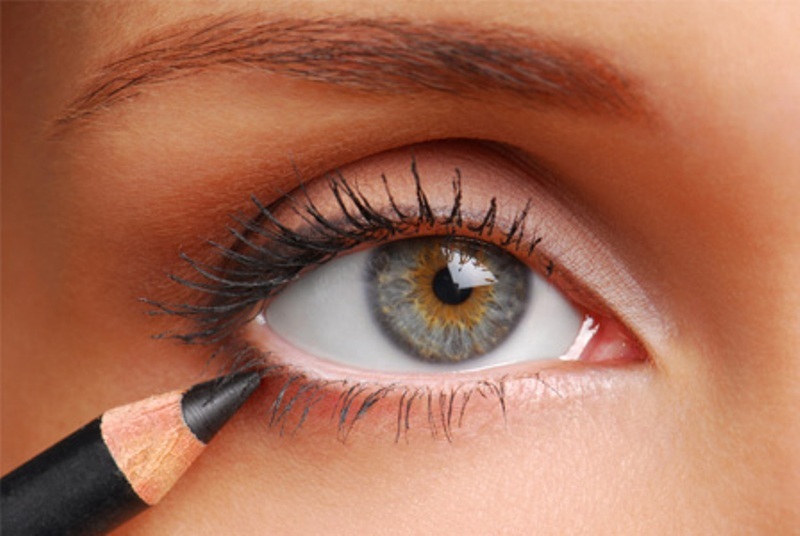 Eyeliner on the lower and upper lash line- Define your eyes by applying a thin line on the upper and lower lash line. This look is best for all eye shapes. Mini winged eyeliner on the upper lash line- Create a mini wing at the edge of your eye using your gel liner or pencil stick. The quickest way to do it is to draw a line that is an extension of the lower lash line on the edge of your upper lash.